Two of the more celebrated acts in progressive metal, Between the Buried and Me and Devin Townsend Project, have announced a fall North American co-headlining tour. Titled the “Transcending the Coma” tour, the new trek will span from September 9 through October 15 and will feature atmospheric tech metallers Fallujah as the opening act. BTBAM is slated to perform their most recent effort, 2015’s Coma Ecliptic, in its entirety on this tour. Check out the full touring schedule after the break. 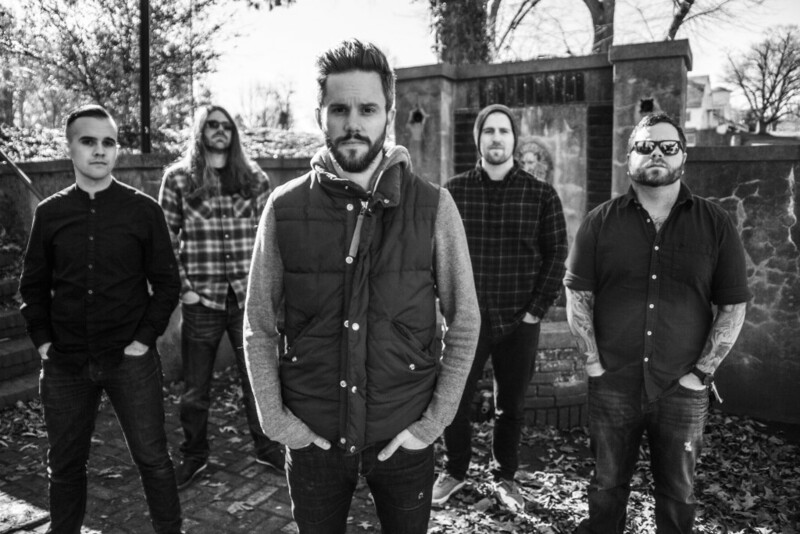 Between the Buried and Me have announced an extensive co-headlining run with August Burns Red that will commence this spring. The trek will begin on March 4 and will conclude on April 17, with Between the Buried and Me following up the tour with appearances at Carolina Rebellion on May 6 in Concord, North Carolina, and Rock on the Range in Columbus, Ohio. Additional support on the tour will come from The Faceless and Good Tiger. The full routing can be found after the break.